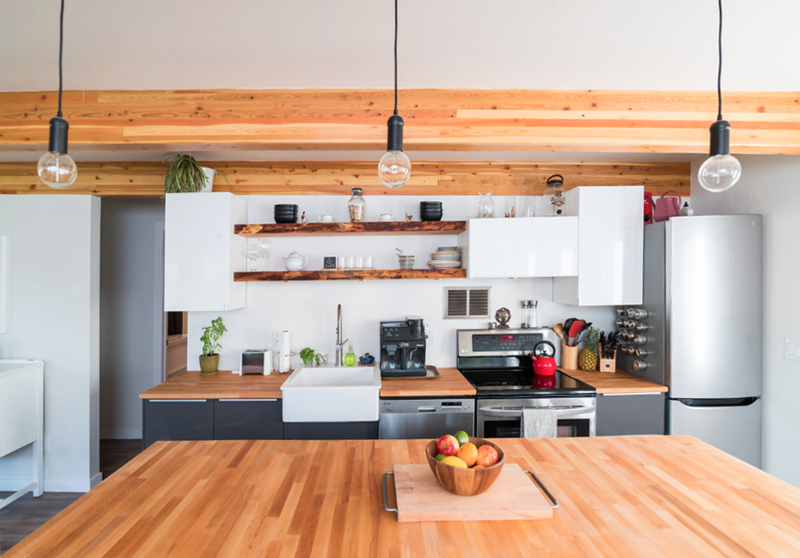 EMPRESS LANEWAY HOUSE — bldg.studio.inc. 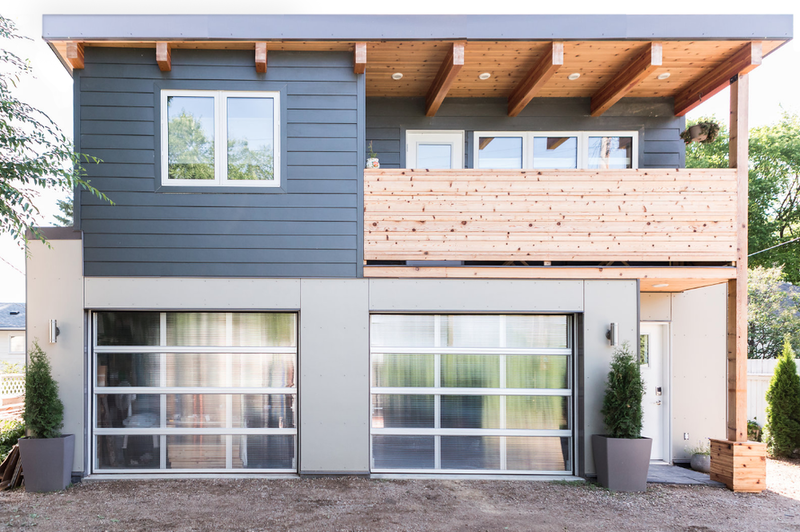 Designed for developer Laneway Suites, this unit is Saskatoon’s first garage suite. A full open concept two bedroom apartment dwells above the double garage. 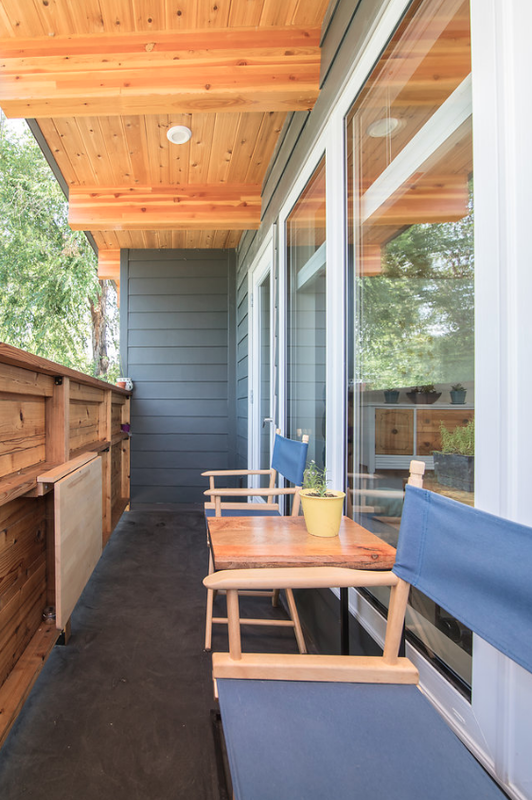 Heated with radiant hydronic floors and constructed of Structural Insulated Panels and glulam beams, the laneway house is a cosy modern solution for increasing urban density.